The old saying about seasons in Minnesota including “road construction” is certainly true this year for Olivia. Residents have been especially patient and understanding as their streets are torn up, services are relocated and accesses to their homes are temporarily limited. 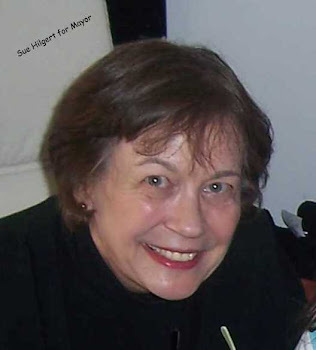 The city appreciates everyone’s cooperation. Construction is moving along well and will continue through the summer. May the good weather continue. I have been asked about Corn Capital Days and the parade route. The usual route of the parade is 11th street but due to the construction, the parade route will be moved this year to 10th Street. I am sure there will be proper notification of the change so everyone will be aware of the fact of the change. This change will be for this year only. It only a minor change. The parade route will be change from 11th Street to 10th Street from Park Street to Chestnut Street for the 2012 Corn Capital Day Parade. 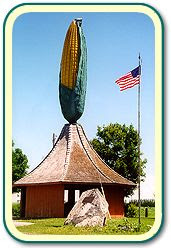 Corn Capital Days will be a fun celebration as always. Many people and community organizations work very hard to showcase our community and it is fun time to see and greet family and friends. 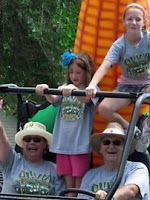 Corn Capital Days and its tradition will continue in Olivia. They are too many people, organizations including the city that value what it adds to our community to allow it to see it go away.